Taking care of your skin, your largest organ, can be a daunting task for many – especially with the overwhelmingly broad array of skincare and beauty products on the market today. However, you can make your life easier by selecting a single medical-grade sunscreen such as Dr. Devgan Scientific Beauty’s Platinum SPF 45 Daily Tinted BB Cream as the cornerstone of your morning skincare routine. Dr. Devgan suggests, "if you care about your skin, you absolutely must wear something with an SPF of 45 that gives you protection against UVA and UVB radiation.” Which is why, most importantly, this multi-facetted BB cream contains the market’s most effective photostabilizer ingredients, such as Ethylhexyl Methoxycrylene and Titanium Dioxide, to significantly enhance broad spectrum sunscreen protection against UVA and UVB rays that are linked to sunburn, premature aging, hyperpigmentation and skin cancer. A cult favorite the Scientific Beauty line, Platinum SPF 45 Daily Tinted BB not only gives you the sun protection you need, but also functions as a luxurious moisturizing tinted BB (beauty balm) cream which moisturizes your skin and provides a sheer color coverage that blends naturally to match every skin type and color! Platinum SPF 45 Daily Tinted BB Cream immediately on application. 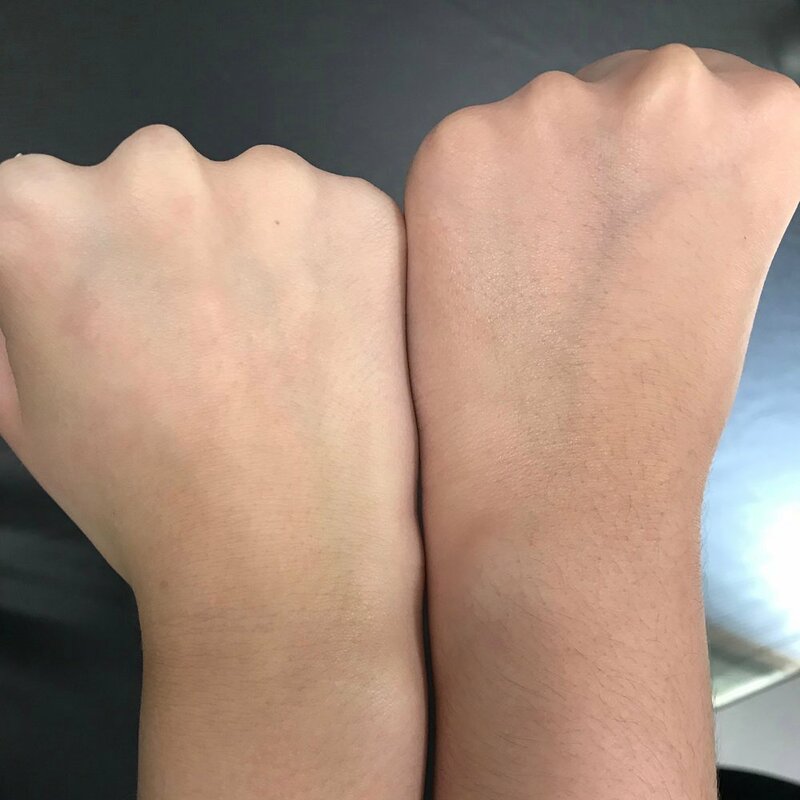 Platinum SPF 45 Daily Tinted BB Cream after absorption. 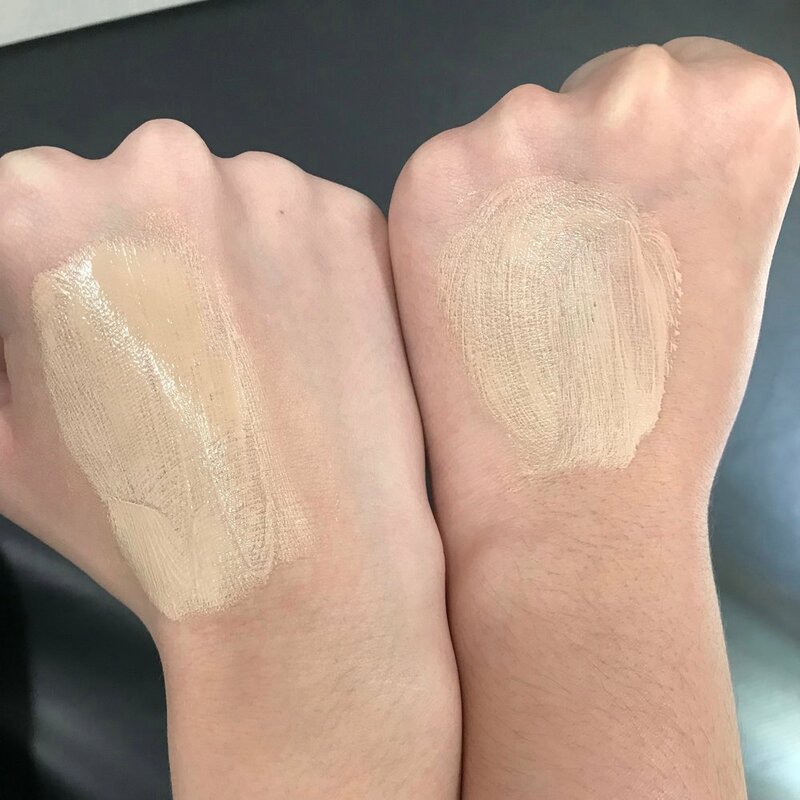 It is also very lightweight and provides that perfect amount of tint to make your skin have an even complexion without looking heavy or caked-on as many other BB and CC creams frequently do. Additionally, this BB cream does not clog your pores nor leaves your skin looking flakey throughout the day. The added bonus is that the Platinum SPF 45 Daily Tinted BB Cream also minimizes the appearance of fine lines and wrinkles. The Platinum SPF 45 Daily Tinted BB Cream is safe to use while you are pregnant and nursing and should be reapplied after prolonged physical activity, swimming or perspiring.